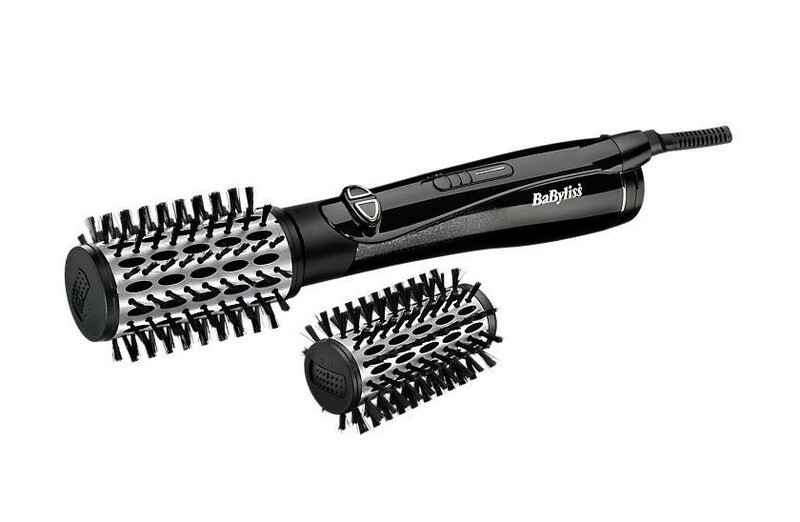 The BaByliss 2995U Diamond Radiance Big Hair Dual Air Styler Rotating Hair Brush is the perfect gadget for creating beautiful hair stylers. 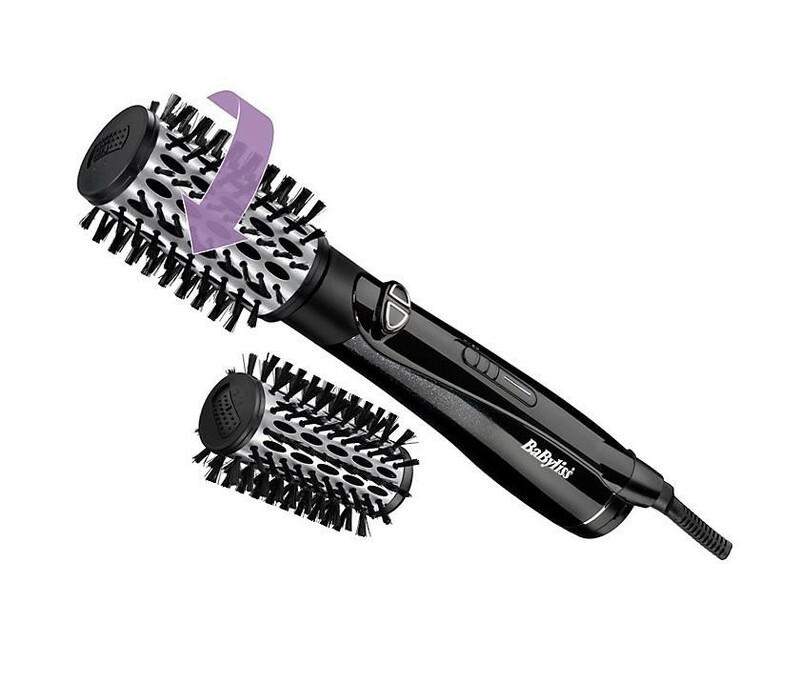 The interchangeable brush heads enable you to create stylers to suit the moment, achieve volume, shape and body for your night out with the 50mm barrel or pop on the 42mm barrel for shorter styles and layers. 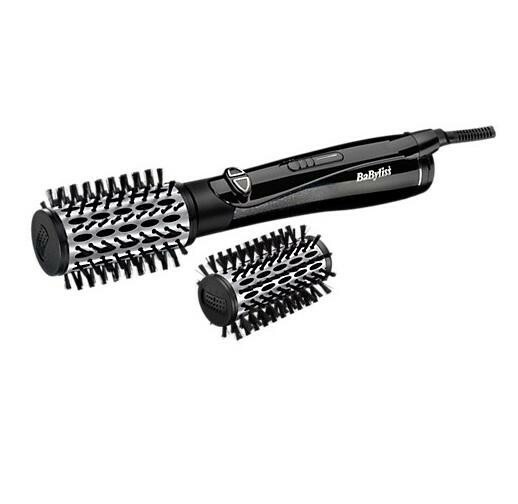 The active ionic conditioners help to control frizz, there are 2 heat settings to suit your hair and the cool setting helps to set the style. The two rotating speeds enable you to be in total control of the style and the 2.5 metre swivel cord enables you to move the styler around your head without getting in a tangle.